You can edit your portal description on the login page by following these steps. This is a Master Admin feature. If you do not have access to Account Settings you can not update the portal description. The landing page can be customized in a few different ways; logo, background image, and portal description. 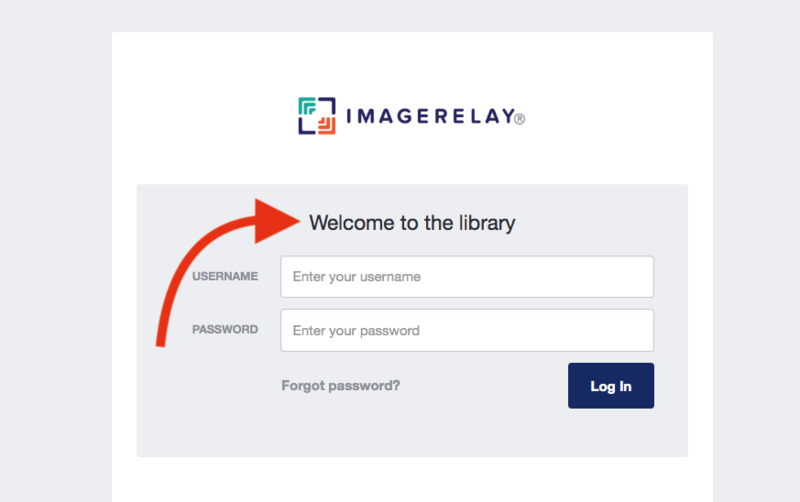 What do you call your Image Relay portal internally? Perhaps add that description here, or uncheck this box and let your logo stand by itself on the sign in page? To edit the portal description the Master Admin may go to Admin/Account Settings and look for Display on Portal Sign In. Then scroll down to the bottom of the page. You may Preview or Save.